Good morning everyone! Time to start a new week, I’m sending my best wishes for a happy time towards you! I didn’t feel like writing a full-time review today so I decided to replace it with quick sniffs, which features few mini-reviews of fragrances I recently tested. These will be some general thoughts, without digging deeper into any particular perfume. I hope you’ll enjoy it. Of course, as always, you’re welcome to complain and tell me you want a full size review of any of the following. Coco Noir, latest perfume release from Chanel. Much anticipated, this fragrance is on everyone’s lips, so I just couldn’t stay indifferent. To my nose it smells like grapefruit and rose mixture, with sandalwood powder sprinkled on top. It has a slightly powdered quality. I don’t get patchouli, but I get some olibanum which somehow gives me a salty feeling and that’s weird. There’s also tonka bean, geranium, a hint of bergamot and light musk. Coco Noir isn’t a bad fragrance, but it’s also nothing special. There are many better fragrances to smell. One would expect more effords from Chanel perfumer, Jacques Polge. At least the longevity and sillage are doing well. 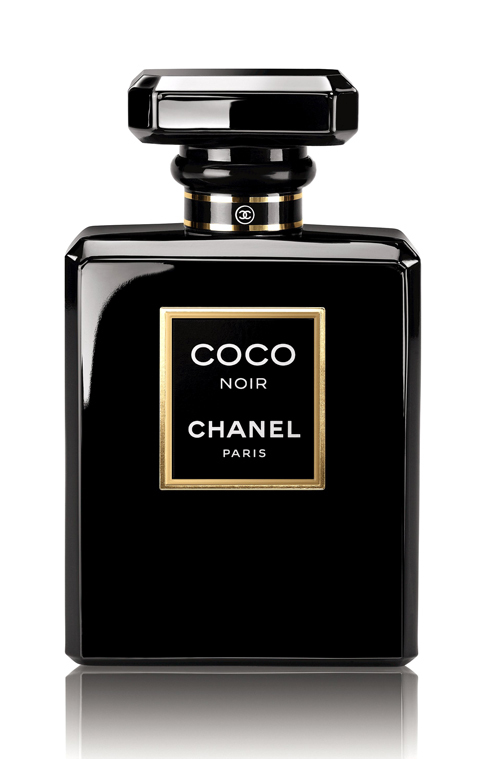 Ah, and the one and only noir thing about Chanel Coco Noir is it’s bottle, which I find gorgeous. Deep black with golden details, simple. 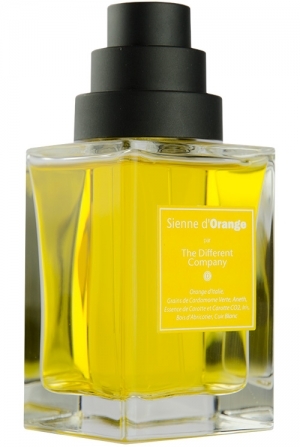 Sienne d’Orange is one of the four fragrances in L’Esprit Cologne collection relased in 2012 by The Different Company. As much as I love citrus fragrances and as much as I love eating oranges and lemons (yes, I like eating lemons, a slice from time to time) this perfume is a big disappointment for me. It begins with an orange note which smells very artificial and plastic. Unpleasant. Few seconds later it gets even more funny! Carrot note shows up and now Sienne d’Orange smells like… (un)healthy, carrot juice. I like to drink orange & carrot juice but I don’t want to smell like it. List of the notes also include suede, cardamom and woodsy notes, but if you ask me, I would say they’re not there. In 2009 Van Cleef & Arpels created a line of high end luxurious fragrances under the label of Collection Extraordinaire, exclusive to Van Cleef & Arpels boutiques and selected stores. Cologne Noire is one of the family. I had high expectations towards it because I love my bottle of Bois d’Iris from this line. Cologne Noir almost met my expectations. It’s made of bitter oranges and a lot of pepper. Minute after applying I had a feeling like I was sampling a washing powder, it had that chemical, detergent vibe, but it faded away quickly. Bergamot, neroli and mandarine orange make it a nice fragrance but it’s very light, it’s even hard to smell when I hold my wrist up to the nose. For that sillage it’s definitely not worth spending 130€ for 75 ml bottle. I would give it 3 points out of possible 5. Ambre 114 was released by French niche perfume brand Histoires de Parfums in 2001. After discovering the entire line of which 1725 is my favourite I finally got the chance to try their Ambre 114. This fragrance is MAGNIFICENT! It has a power! At the beginning of development you smell a gorgeous concoction of amber, vanilla and sandalwood. It’s deep and dense. Benzoin, nutmeg and tonka bean make it a little smokier, dirtier, more daring. These notes create a great base for the elegant, almost unnoticed rose. Other notes inclue geranium, vetiver, patchouli, caraway and musk. Ambre 114 from Histoires de Parfums has a powerful sillage and it’s longevity is not from this world. How many fragrances that last 16 hours do you know? It turns from a beast into a calm sheep. From perfume “fury” to lovely coziness. Definitely worth trying. It does best in cold weather.